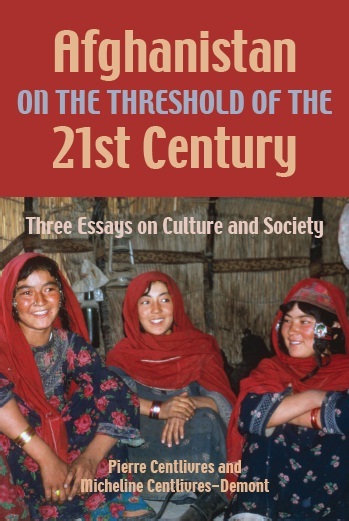 Two prominent anthropologists describe their long “journey” with the Afghan people, a journey that lasted thirty years and was punctuated by the events that caused Afghanistan’s transformation from the monarchic state of Zaher Shah to Daoud’s republic, from the Communist dictatorship to the Taliban terror and then to the uncertainties of the Karzai era. Pierre Centlivres (University of Neuchâtel) is the author of numerous books, including Les Bouddhas d’Afghanistan and Portraits d’Afghanistan (with Micheline Centlivres-Demont). Micheline Centlivres-Demont is the author of Popular Art in Afghanistan: Paintings on Trucks, Mosques, and Tea-Houses, and is currently editor-in-chief of Afghanistan Info magazine.